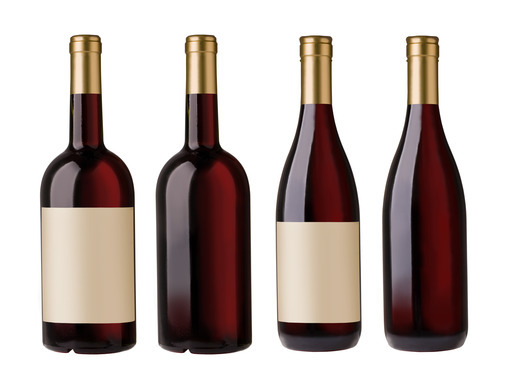 Temperature truly matters, both when storing your wine and serving it. Too hot and your wine has a “cooked” flavor; too cold and you lose the flavor. Should you get a wine cabinet or go with a custom cellar? 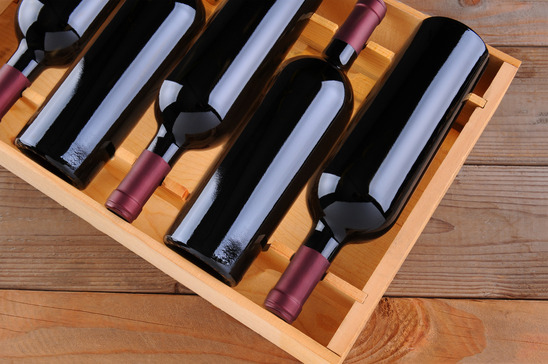 Learn how to shop for the right storage for your wine collection. 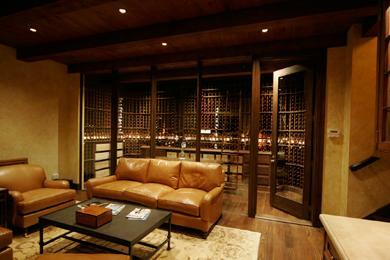 Your wine cellar door is more than just decor. It’s an important part of construction that will protect your collection and maintain the integrity of your cellar. 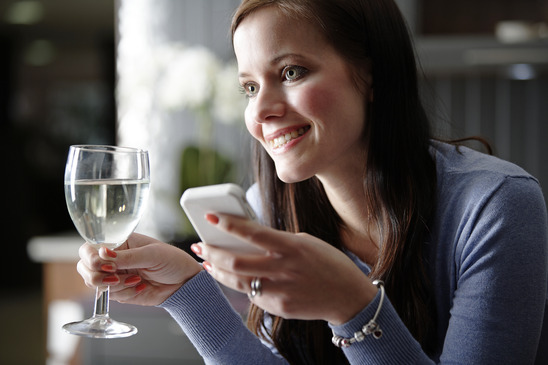 If you need a bottle recommendation for a friend’s dinner party, want to explore more of what you like, or are looking for wine events around town, there’s an app for that. 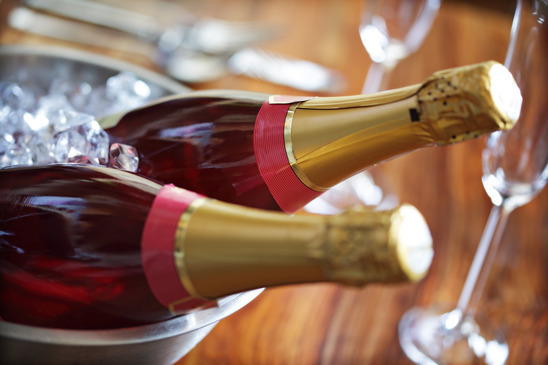 As your collection grows, magnum bottles can become a problem of epic proportions. Since they don’t fit on your rack, these bottles can end up on the floor or hidden away from view.